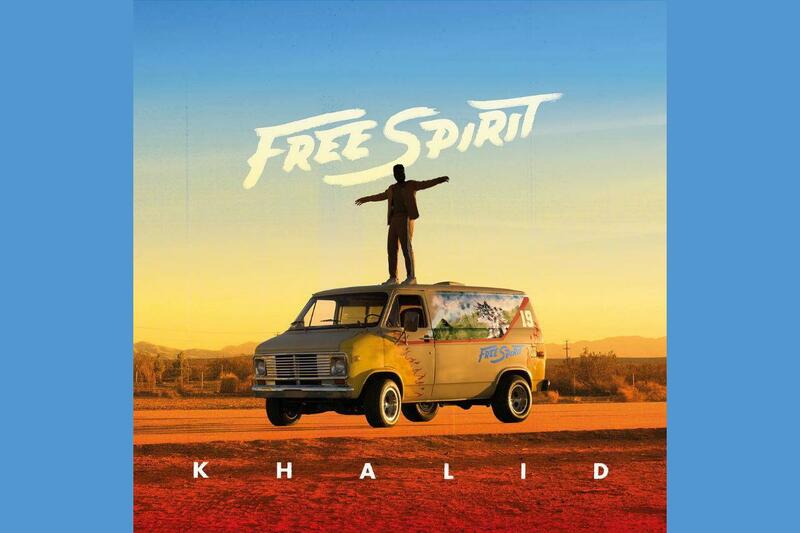 Home>New Mixtapes>Khalid Mixtapes> Khalid Drops Off Musically Mature Sophomore Effort "Free Spirit"
Rising artist Khalid has delivered his sophomore effort today with the release of his melodic record, Free Spirit. The mononymous R&B singer has been carving out his own lane in the industry, breaking out back in 2016 with his single "Location" that has gone on to hit quadruple platinum status. 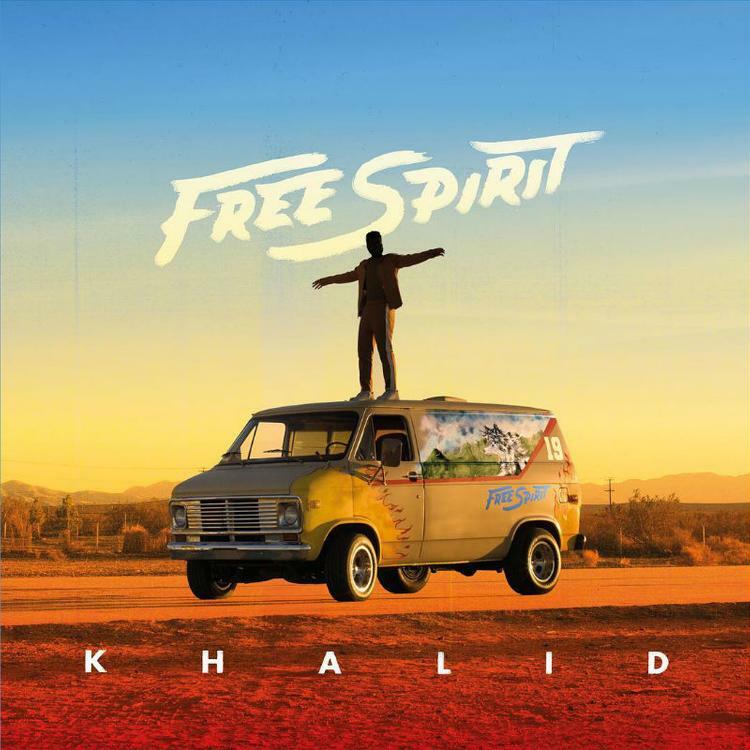 Of his recent release, Khalid said, “For me, although it’s called Free Spirit, it’s definitely so dark,” he said. “It’s dark, but it’s not too dark, where’s like, ‘Ugh, I’m dragging, I’m so sad. '” If listeners are expecting a "dark" vibe musically, they'll be disappointed because the record's harmonies, melodies, guitars, and overall production is quite, well, upbeat and "free-spirited." It's possible that the "dark" he was describing comes lyrically and with the intentionality behind certain tracks. Yet, Khalid is a wonderful singer who gives fans a solid effort that highlights his vocal abilities. He's created a record that can be played from beginning to end, which isn't something that many artists are worried about these days as formulating hit singles seems to be the priority. Free Spirit is catchy, eclectic, light, and showcases a musical maturity that many other 21-year-old artists lack. MIXTAPES Khalid Drops Off Musically Mature Sophomore Effort "Free Spirit"